Eloquii is one of the most popular online retailers for plus size women. Everyday women and celebrities love the fashion forward brand. 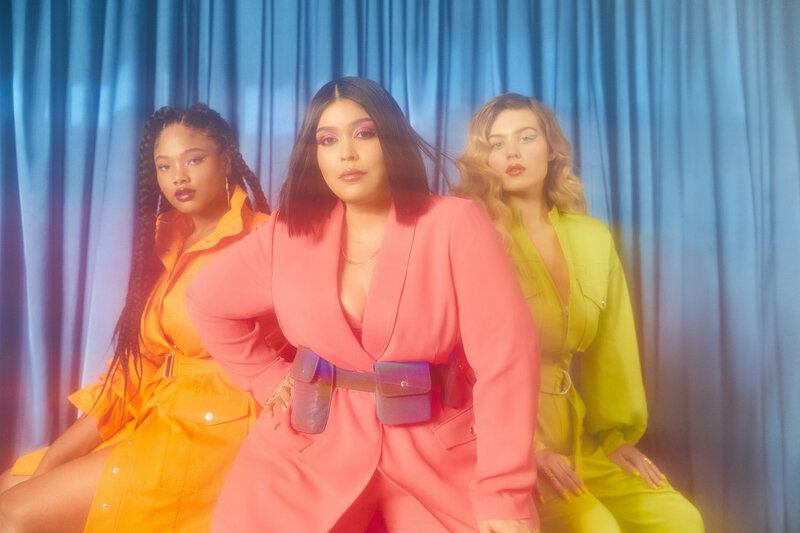 Over the past two years Eloquii has been opening up stores across the country and their customers have been loving it. 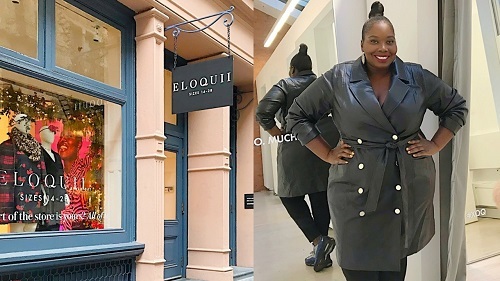 For the month of December Eloquii announced that they would be opening a pop up store in New York City. All I can say is that New York and New Jersey plus size women were ecstatic about it. Myself included. It was surprising to me that Eloquii didn’t open a store in New York City. However, I get it. New York City commercial real estate and high rent is not easy to navigate and manage. So, I understand why they’ve taken their time. 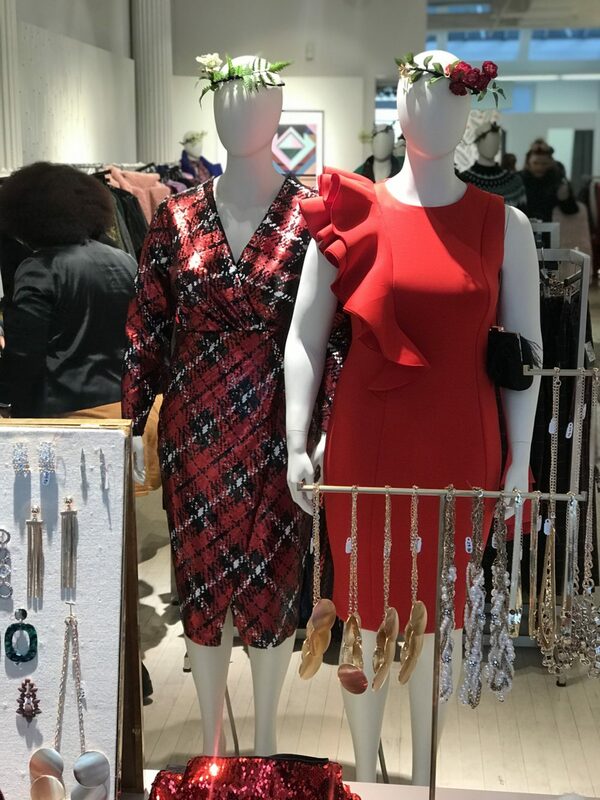 When Eloquii announced their pop up store, they let us know that it would only be open for the month of December. Which in my opinion seems like its a test store. Pop up shops has become a common thing among online retail brands. 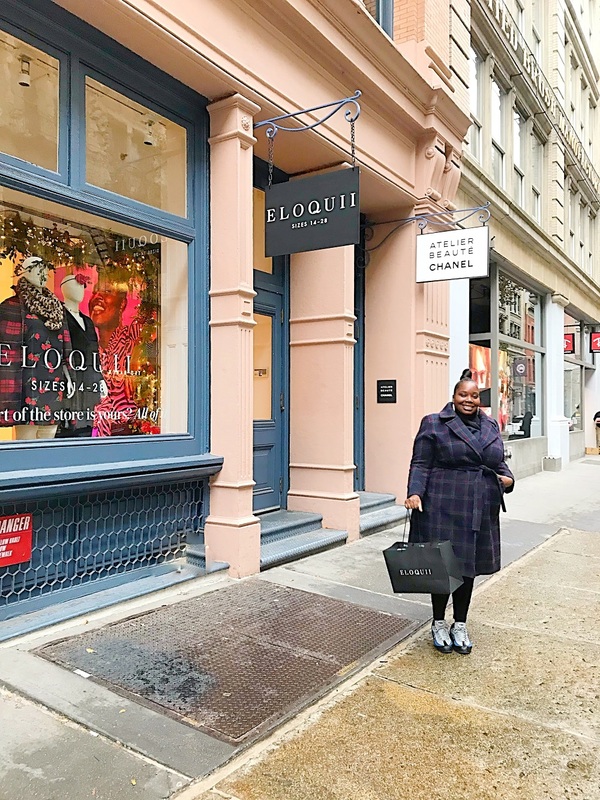 Eloquii’s pop up store is located at 120 Wooster street in New York City. It’s right in the heart of Soho. Next to all the luxury retail stores like Chanel and Louis Vuitton. 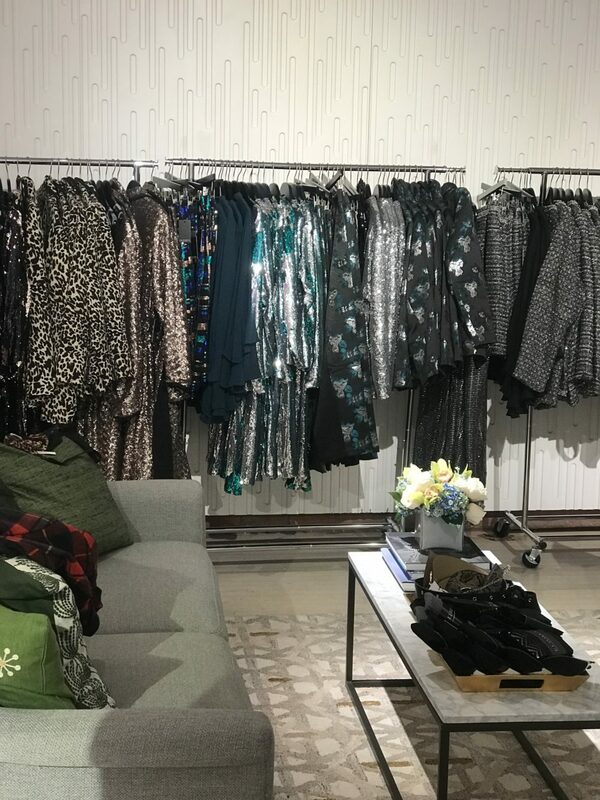 I decided to take a trip down to the Wooster street location and checkout what Eloquii had to offer in store. I can’t lie y’all. It was very nice and convenient to be able to try their clothes on and figure out my size, without having to go through ordering two sizes online and returning one. The store set up is very nice. It feels like you’re walking into a high end luxury store. The employees were pleasant, helpful, and most importantly, knowledgeable. They made me feel at ease. I walked through the store to see if I could find pieces that I’ve always wanted try but wasn’t sure of. By the time I finished browsing the store, I was waiting for a fitting room with an entire rack of clothing. 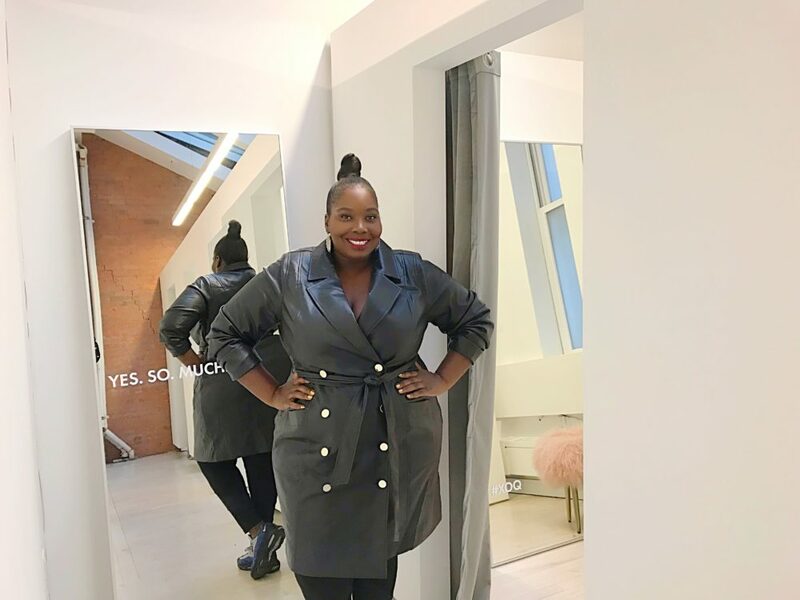 If you want to see what I tried on at Eloquii pop up store in Soho, checkout the video below. I tried on a lot and left with a few new pieces. If you haven’t already, make sure you subscribe to the Stylish Curves Youtube channel for more fashion & beauty videos. 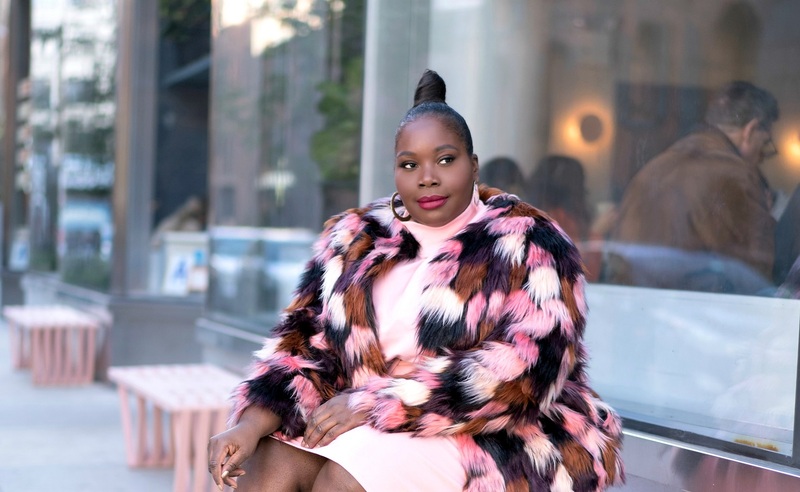 If you don’t live in NYC or New Jersey, you can shop Eloquii online. Right now they’re offering 40% off. I read this article and found it very interesting, thought it might be something for you. 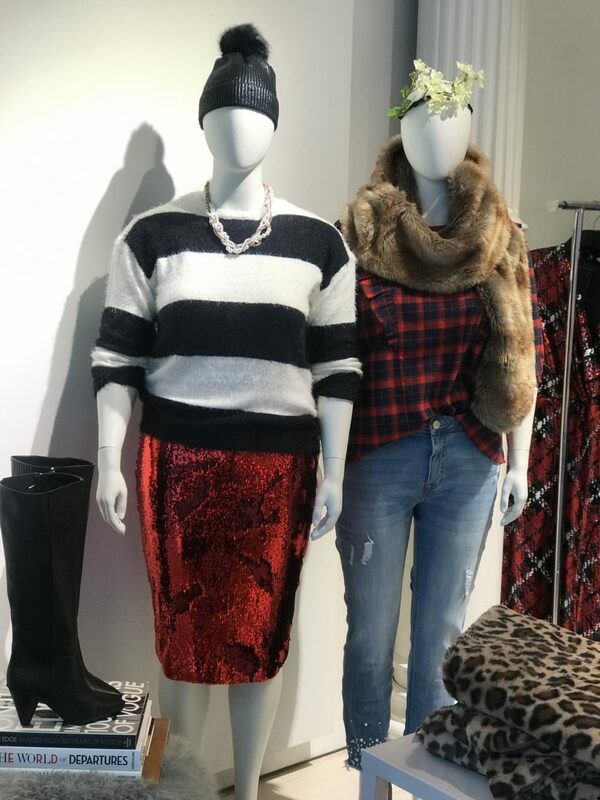 The article is called What I Tried From Eloquii’s NYC Plus Size Pop Up Store In Soho and is located at https://stylishcurves.com/eloquii-pop-up-store-in-new-york-city/. Love your style, my question is where did you get the pink dress? Thank you! The pink dress is from Eloquii.